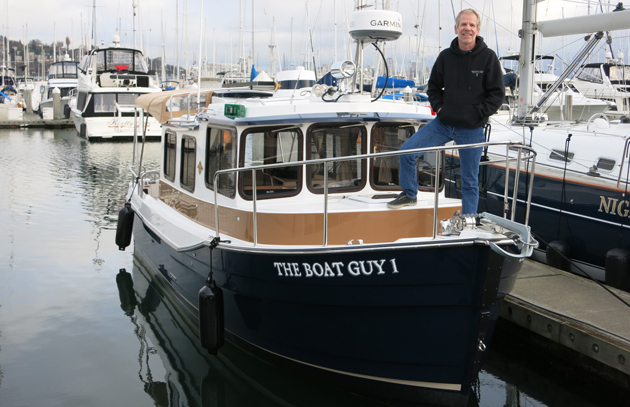 The Ranger 27 is a perfect get-there boat, says the Boat Guy, Chip Hanauer. 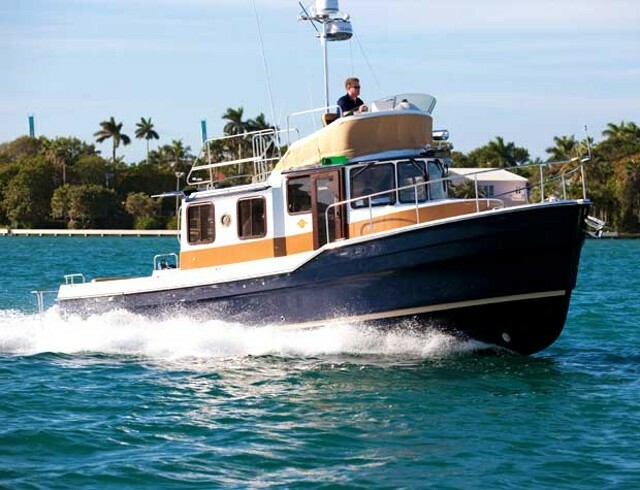 ﻿Our Ranger 27 Tug has been the perfect boat for The Boat Guy's videographer, Sam, and me. 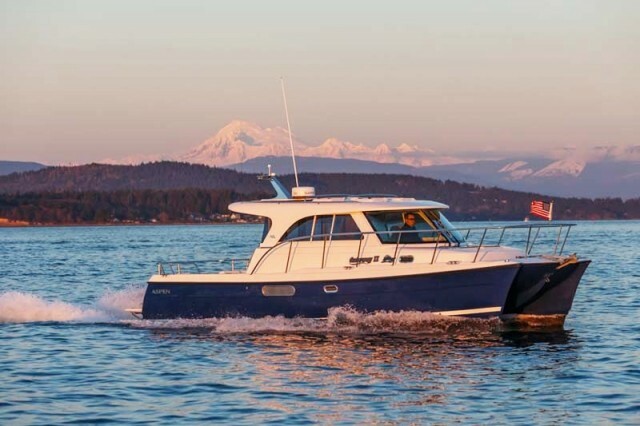 It’s everything we need and more to visit Washington State's many beautiful destinations, even though some are quite near to Seattle, and others take some time to get to. 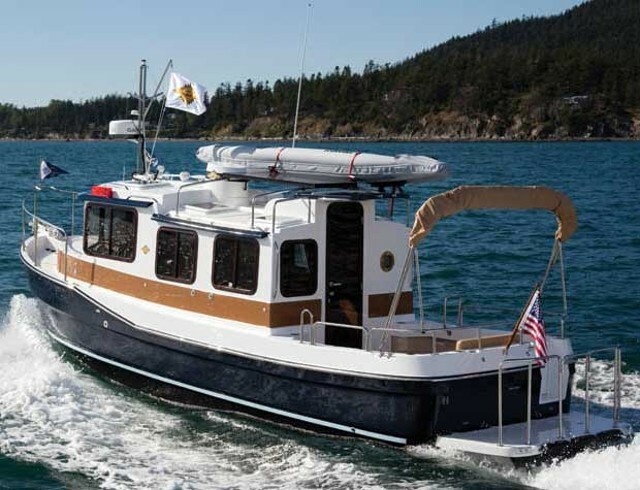 The Boat Guy Chip Hanauer's Ranger 27 Tug is a perfect get-there boat with a traditional look. 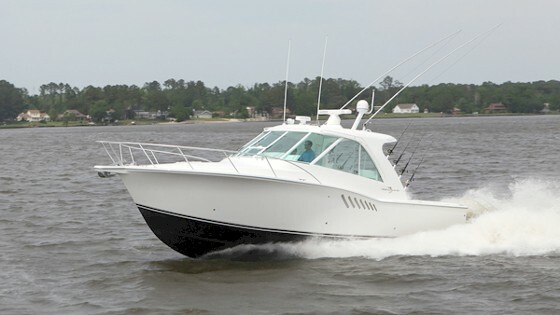 The Ranger 27 does just that for us. 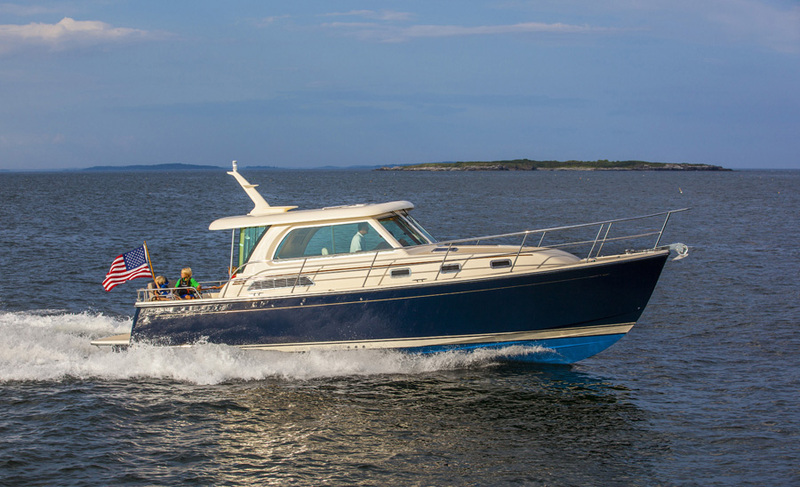 With its 200 horsepower, Volvo D3 engine and specialized hull shape, we can run over 20 knots when we have to, but usually we stay under 15 knots. 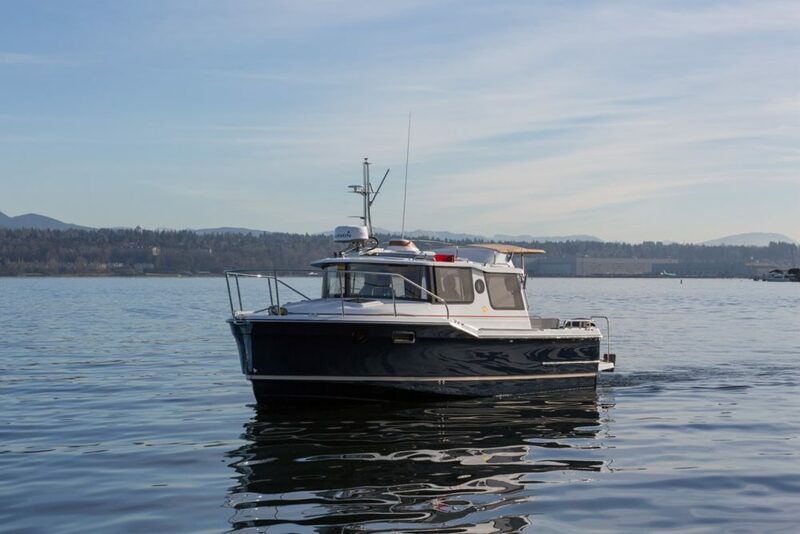 I can’t think of another boat that combines that kind of performance and with the look and feel of a traditional work boat. Nice to be able to get on the throttles and get home when we see an ugly weather cell headed our way. 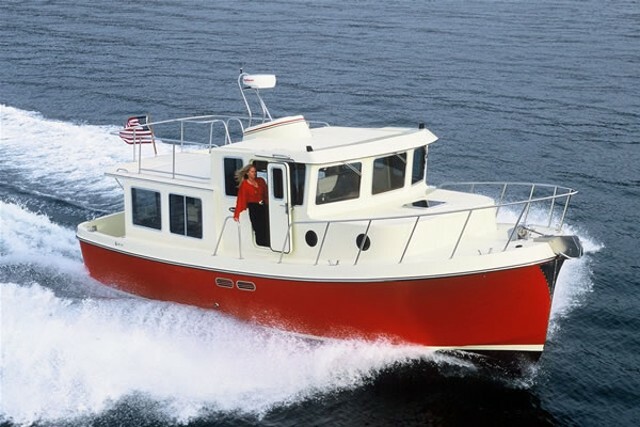 And here's a bonus to this boat: Every female has the same exact comment when they see the Ranger 27. “Oh my gosh, that’s so cute.” Sam and I only wish it was us she was talking about, but alas, it’s always the Ranger. 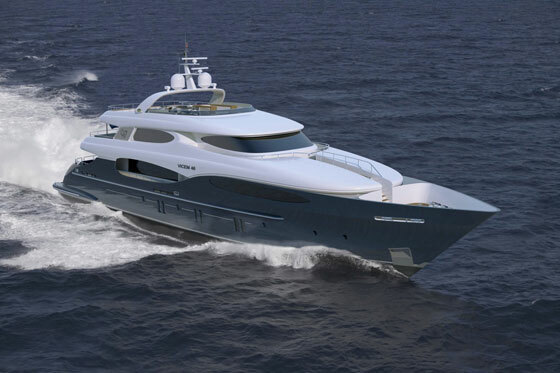 For more boats that may attract female attention, read Babe magnets: boats to wow the ladies on our sister site, uk.boats.com.